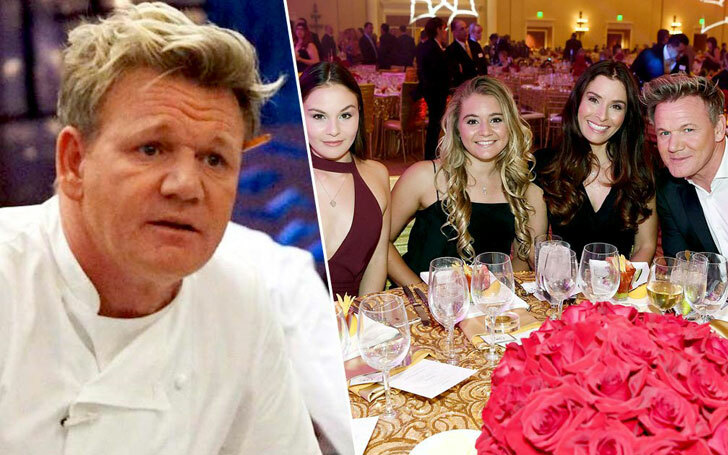 Just when you think the rant-laden chef Gordon Ramsay must be quite easy going when it comes to his children, he gives an interview and asks his children to F**ck off! 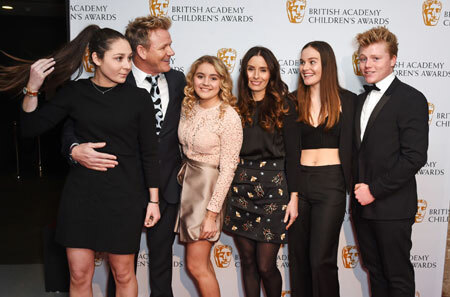 The Celebrity chef, who is generally famous for his firm and stern personality and also for his exceptional cooking skills, recently in an interview with Daily Mail claimed he won't hire his children which he thinks belongs to the snowflake generation. It might come as a surprise to many of you as to how much of a strict parent he is towards his own kin. Gordon is a father of four children with his wife Tana and expecting a fifth one. Gordon said during an interview with the Daily Mail that he will never ponder to the snowflake generation and will want his children to progress on their own. He, moreover, stated he doesn't want to give them preferential treatment. 'It’s like not employing the kids. I don’t want the staff thinking: "F*** it’s Ramsay’s kid, we can’t tell them off." As many of us know, how nepotism works, especially in the entertainment industry but seems like it never bothered the Hells Kitchen star. He even went further to claim how firm and fair he is, despite being called an arrogant chef by many. We all know the Culinary Master for his explosive rage towards everyone that takes cooking for granted but in all seriousness, many a time, we gotta admit, Gordon's harangue helped everyone in the end. Take a look at Gordon Ramsey's epic moments with his kids! 'I'm firm, I'm fair and I will give you everything I've got to get you to the very top. And that's it, no bulls***. I take a lot of flak for being straight and honest but I'm not worried about that f***ing snowflake generation,' he added. And taking Gordon for his words will be a rightful choice as his fourth child, daughter Matilda Ramsey turned out to be a great chef and is a celebrity in her own. She and her daddy are the co-hosts of Matilda and the Ramsay Bunch since 2015. His daughter even appeared with him in The F Word, Hell’s Kitchen, and The Late Late Show with James Corden. But despite proving herself, looks like the 17-year-old young and upcoming cook will have to find a job in another place as her father seems to have his mind set-up on not giving his children a treatment better than the staff.